Dryer fires often start when lint in ducts restricts air flow, which increases drying time and causes the motor to overheat. Lint underneath the dryer can catch fire, and the air draft draws the fire up into the duct. If your duct is coated or blocked with lint, a house fire can result. The problem can also be caused by thermostat and limit switch failure, lint inside the dryer, a missing or damaged lint screen, a crushed hose behind the dryer, or debris blocking the vent (like a bird’s nest). 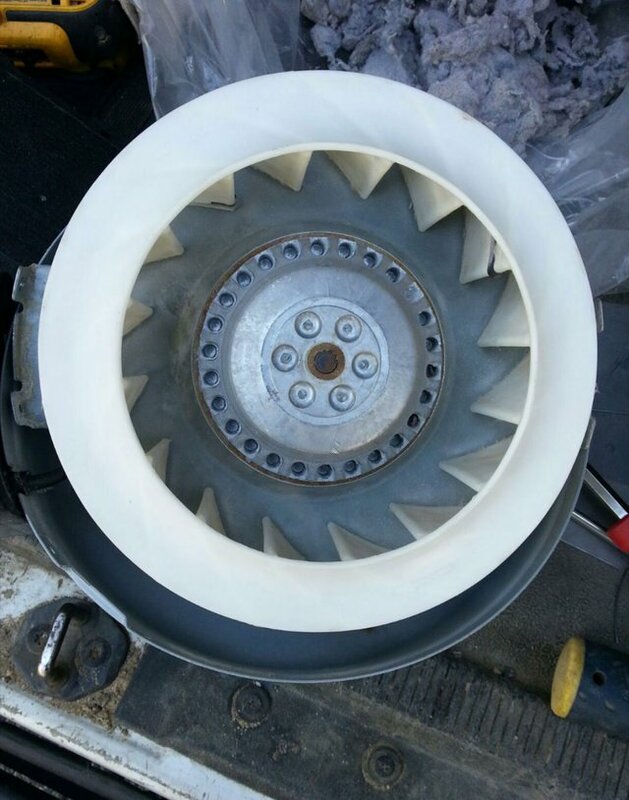 Dryer booster fans should be cleaned and maintained annually. The average American family does 7 loads of laundry per week. 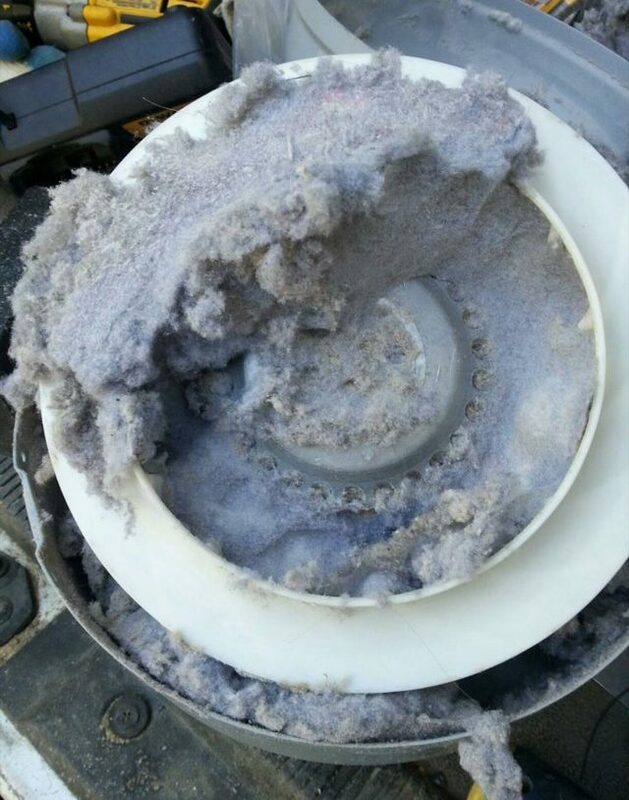 Your dryer ducts have not been inspected and cleaned in more than a year. Dryer duct length is more than 25 feet, which slows air flow. The dryer is used often, as by a large family. Your dryer has a flexible plastic duct. It’s inexpensive, but plastic duct work is no longer code-approved. Your dryer has a thin, flexible foil duct. It tends to kink and stop air flow instead, use solid metal tubing at least four inches in diameter. The dryer is still producing heat, but it takes noticeably longer to get your clothes dry – especially heavy materials such as towels and jeans. Clothes are still damp, or hotter than usual at the end of the drying cycle. Contact the professionals at Accu-Temp Corp today to find out more about the maintenance of your dryer duct system.